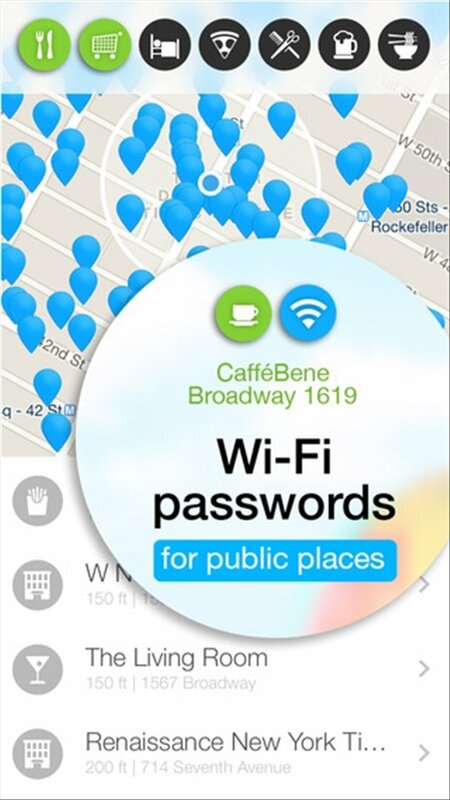 Save data on your mobile plan whenever you're in a public area thanks to WiFi Map. 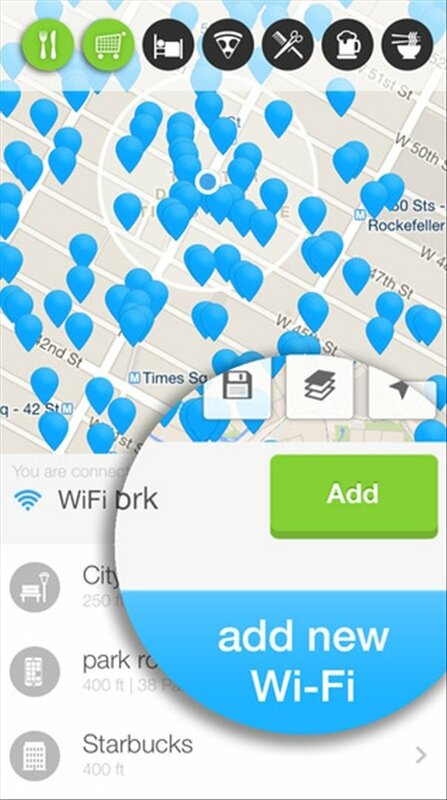 This application for iPhone and iPad detects free wireless Internet hotspots to which you can connect to browse the web without needing to use the data plan contracted with your phone company. 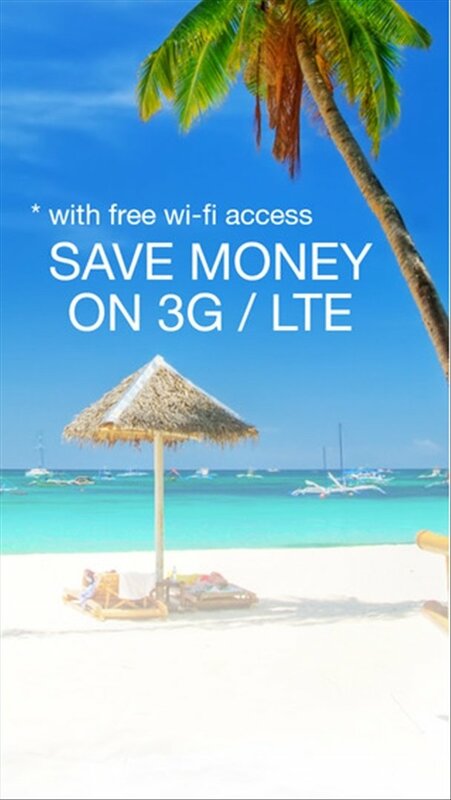 Over 2 million free hotspots all over the world. To be able to browse the Internet for free on your phone while you're away from home, this application is based on the cooperation of other users who publish the passwords of public access points. It also offers comments and ratings about how each network works so you'll be sure to connect to the best hotspot available at each moment. 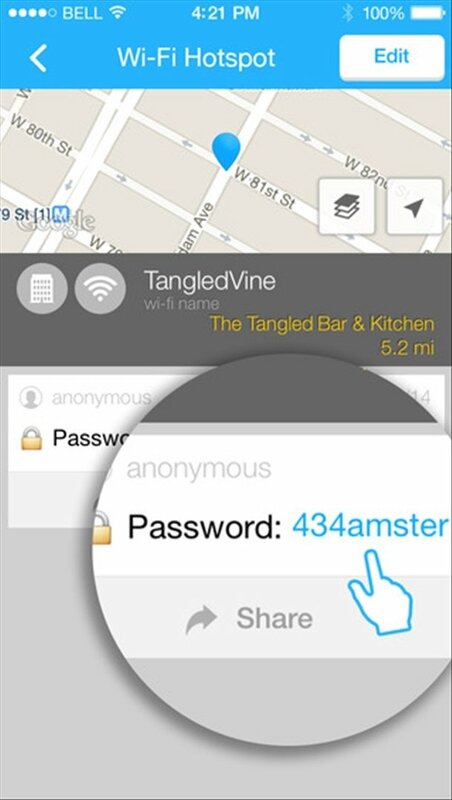 Log with millions of WiFi hotspots from all over the world. Includes the passwords of all those WiFi access points. Search by proximity or on a map. 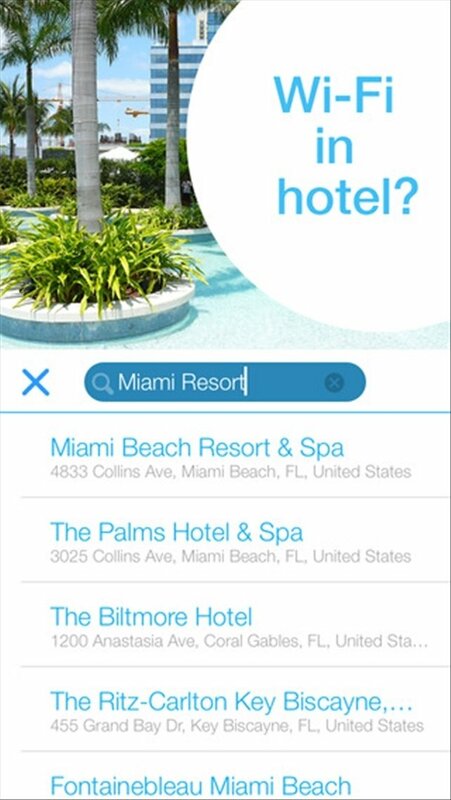 Possibility to share the hotspots on Facebook, Instagram or Twitter.